When money is low and a turntable is in your sights, it might be tempting to plump for one of those shiny turntables you might see advertised in the Sunday supplements. 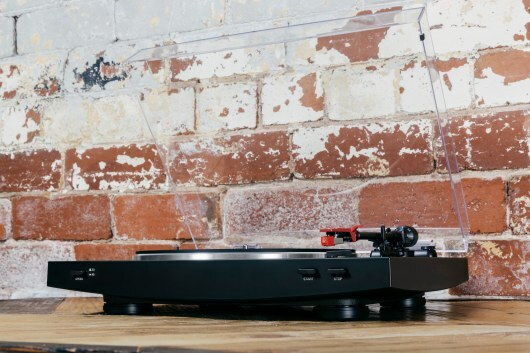 Don’t do it – badly built turntables can ruin your vinyl collection. Riding to save our sub-budget lives are a number of brands who have been a bit more selective in terms of design. Yes, they’re built in China, often by Hanpin, but some of these turntables – often featuring brand-requested tweaks – ain’t half bad. They’re certainly usable, at any rate. 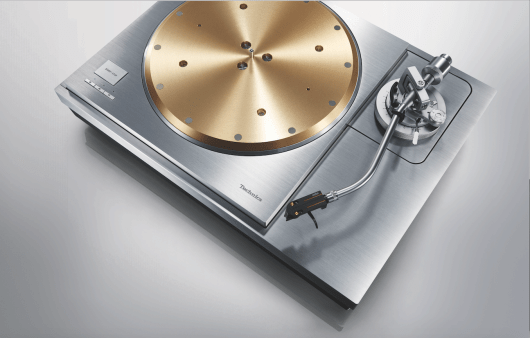 Audio-Technica is aiming at this market sector with the LP3, a slightly tweaked variant of the same basic turntable utilised by Dual on its MTR-75. 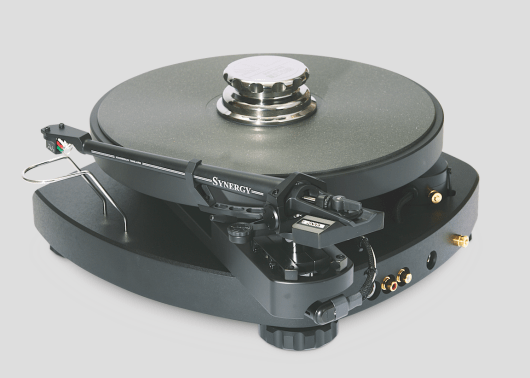 The LP3 is a bit heavier, maybe due to extra damping: a good thing, in terms of reducing internal vibration. Offering a hinged lid, belt drive and two speeds, the LP3 is fully automatic, so you don’t have to touch the arm during the deck’s operation. An AT91R cartridge (set at a 2g downforce) is included, along with an attractive red, SME-type, AT-HS3 removable head shell featuring a built-in finger lift. will vastly improve detail retrieval. The cartridge is fitted to a straight tonearm that features a rest but, disappointingly, has no safety catch in case of accidental knocks. A built-in phono amplifier will save you money if your amplifier doesn’t feature a phono amplifier or if you just wish to plug your turntable into a pair of powered speakers. Be aware that built-in phono amplifiers add ‘masking’ noise to the music, though. 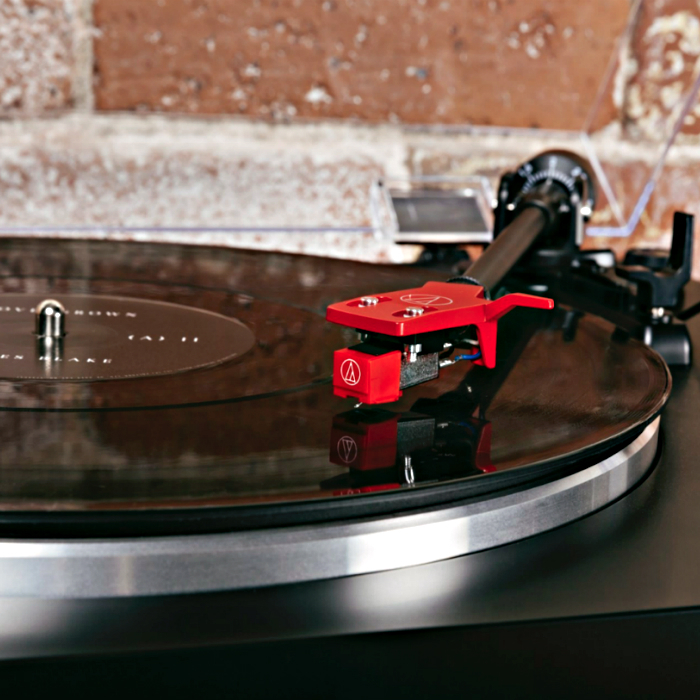 If you purchase the LP, upgrade to an external phono amp as soon as you can. A rear-mounted switch allows you to toggle between moving-magnet cartridges (such as the one supplied) and a moving-coil variant. 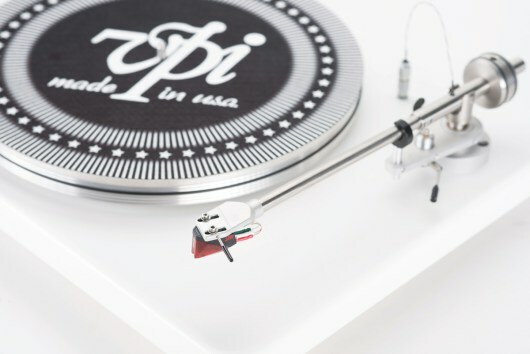 The latter generally sound superior, but are more expensive (decent models can be yours at £250 and upwards) and demand a high-quality turntable to be mounted upon – something much higher in quality and price terms than the LP3. This option is not only unnecessary, but takes up build budget that may have been better invested in other components. Other features include a damped arm lift, die-cast aluminium platter, 4.5mm rubber platter mat and an all-in weight of 5.2kg. The front-mounted power button is joined by the On and Off operation buttons, a top-mounted 7″ and 12″ disc selector for the automatic system, rear-mounted phono or line switch plus RCA sockets and a figure-of-eight power chord. The power block is fitted to the plinth underside. Internally fitted power supplies will only add further noise to the music. The internal phono-amplifier sound output is usable and will get any analogue fan underway, but the sound is a little indistinct in the midrange and muffled at the bottom end. External phono-amp sound quality improved a lot. On jazz vocals, despite a bright tone on crescendos, the LP3 did offer plenty of energy and vigour and a sense of passion. On high-energy post-punk, the blooming bass and smearing midrange held slightly less sway and importance. The evident musicality of the LP3 rose to prominence here, allowing the ear to just enjoy the performance and the passion behind the presentation. Despite the sonic issues, this low-cost turntable provides a wealth of features and, in sub-budget terms, is put together fairly well. 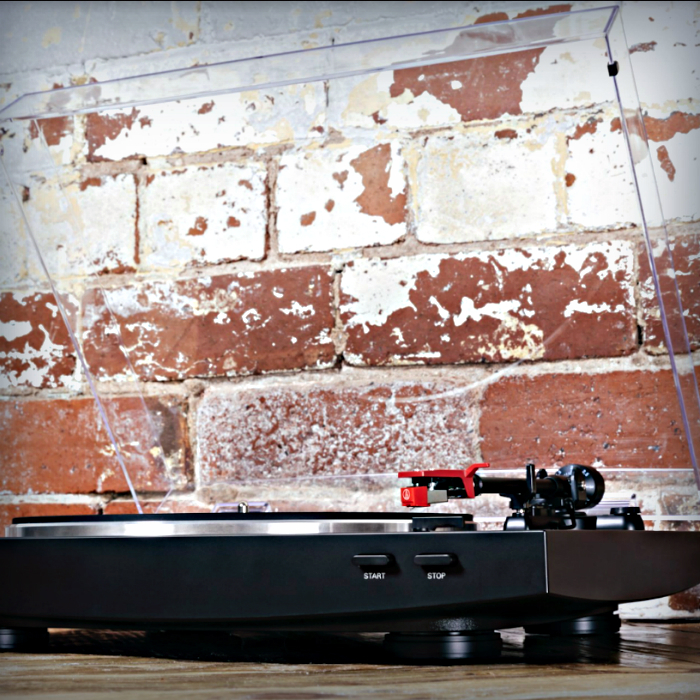 The automatic-play system works perfectly and the internal phono amplifier is a money saver. 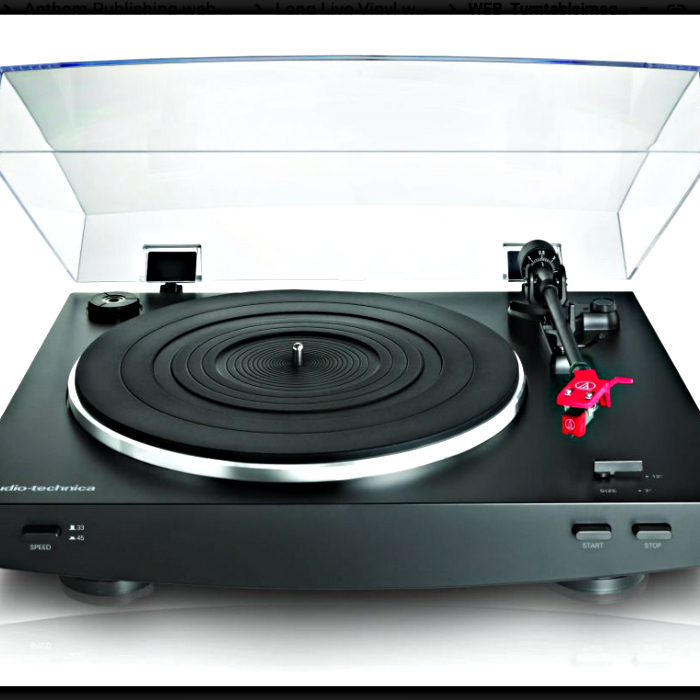 As such, therefore, the Audio-Technica AT-LP3 is a solid turntable.